Eat as if there's no tomorrow. There are so many restaurants/eateries in the country, most especially if you're from the metro. 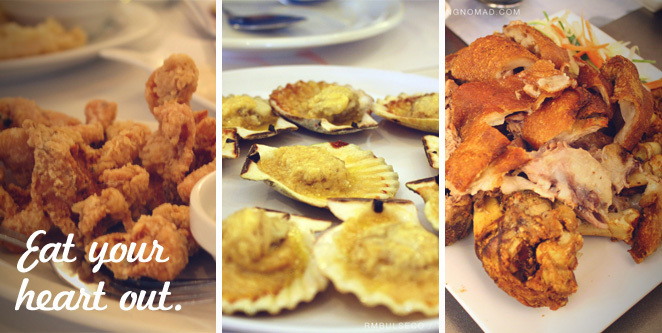 Just recently, my friends and I had an ultimate Cebu IT Park food trip. We literally hopped from one restaurant to another at The Walk and ate as if there's no tomorrow. No kidding. It was a pig-out day with my travel buddies. T'was such a great day. One of Spain's greatest contributions to our country was Christianity. Because of it, churches have sprouted like mushrooms during their time. Most of them got destroyed during World War II but a few of them managed to survive. The good thing was, the locals try to preserve its original Baroque architecture. 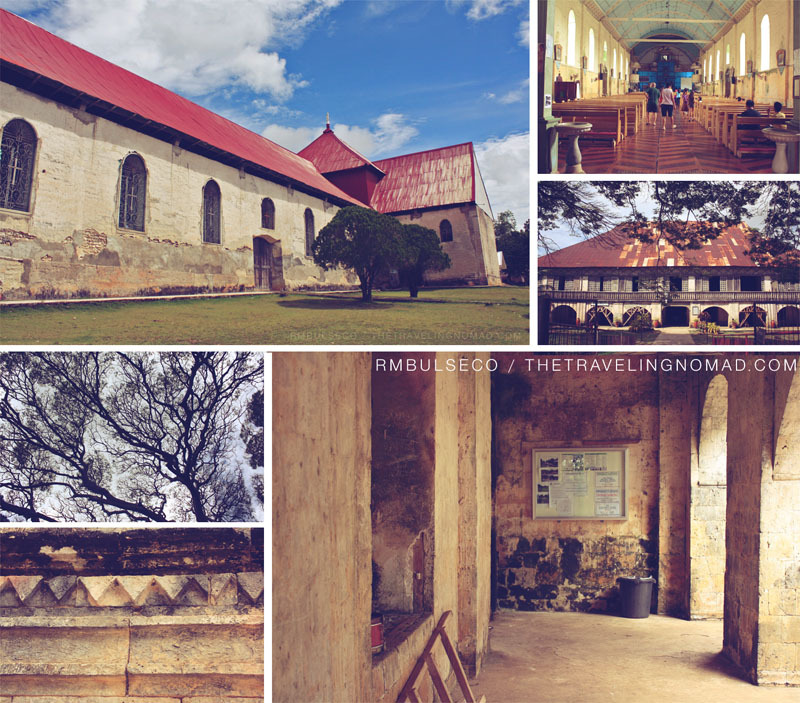 Most of these old churches lie along the coastal towns of Southern Cebu and in Siquijor Island. There interiors were also marvelous as they were intricately decorated with marbles and other precious stones. I may not be a religious person but I truly appreciate the old churches I have visited during my recent trips in Southern Cebu and Siquijor. Bisita Iglesia is more fun in Cebu and Siquijor! If you think that going to the beach is too mainstream, then why not try conquering the mountains? It can be a physically (and mentally) draining activity, most especially if you have a sedentary lifestyle, but I tell you, everything's worth it once you reach the summit. 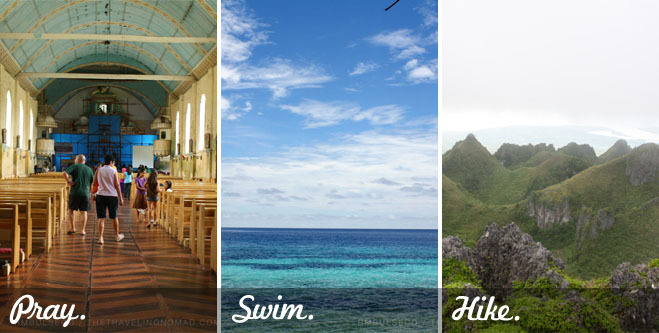 The Philippines is blessed with thousands of mountains and hills; at least there are so many to choose from! There are some mountains that are easy to climb such as Mount Pinatubo (crater lake trail) and Osmeña Peak while others require a great amount of strength and stamina. Do some research before your scheduled climb. Maybe there are mountains or hills near you, waiting to be conquered. Know the dos and donts of a particular trail. And most of all, prepare at least one month before your scheduled climb. Summer in the Philippines won't be complete if you don't spend it on the beach. There are so many beaches in our country and it's more thrilling if you visit those underrated ones. I'd recommend the island of Siquijor for it had a number of beautiful beaches that are very clean and peaceful. 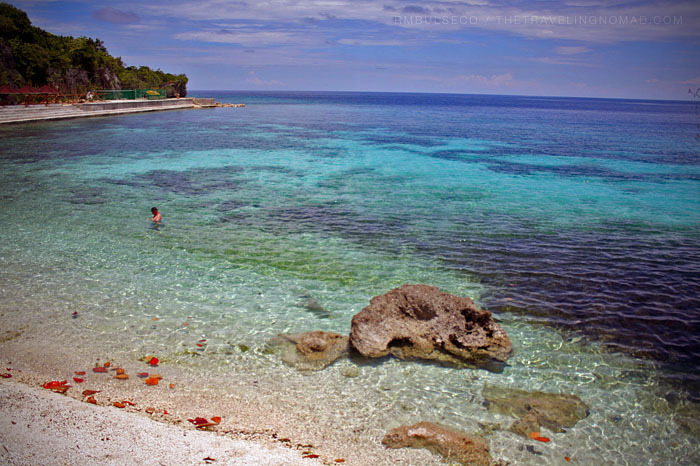 Salagdoong Beach in Siquijor is hard to resist. Yes? Or Yes? as much as i love the beach, it was more surprising seeing you trek. galing! astig talaga ang siquijor trip niyo. i like the foggy shot of Je and Rob. Oh diba dad, tapos naka Havaianas lang ako when I climbed Osmena Peak. HAHAHA. Can't wait to blog about my Osmena Peak experience. Great post! Did you traverse to Kawasan Falls when you did your hike to Osmeña Peak? Due to lack of time, we didn't. Excited to read your posts! Ayoko na rin makipag-unahan. Masaya na ako na akin ang korona ng Baler. Wahaha. Kakatamad mag-blog bigla eh. 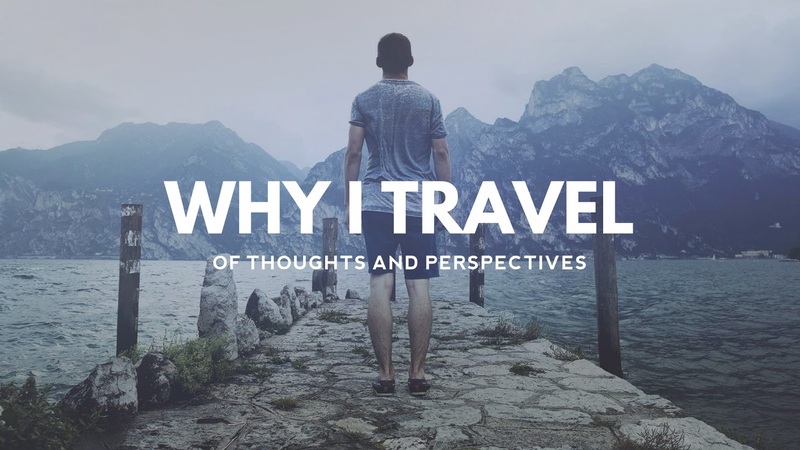 And yay sali ka sa Blog Carnival ko ha! Whoooo!